Information Technology becomes part of the needs of life today. These technological advances change the way life is easy, fast and effective. This technological advancement also brings about a huge change in business processes globally. This growing adaptation of technology must be based on a clear vision, mission and business strategy. In this case, the role of the HR department is very important. 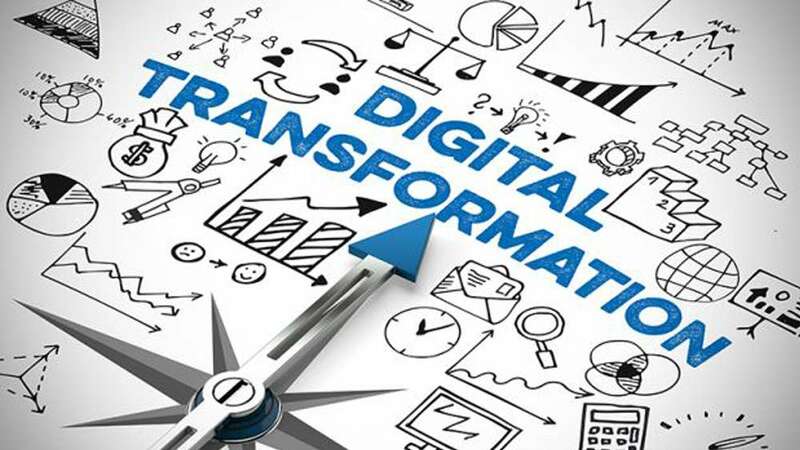 Digital transformation has been a hot topic in business for more than five years, wrapping each industry and penetrating every corner of the company. Beyond the excitement over its potential, digital transformation remains the foremost thought for the obvious reason that it is difficult to execute and operationalize. Starting from where, how can digital transformation be operationalized? So how can a HR professional improve the number of eligible candidates or improve the skills of his employees? And this is the number one challenge facing organizations when trying to change themselves digitally is access to the data itself. HR organizations should now focus on data integration, not systems. The new cloud-based system will eventually create a new cloud data silo, thereby shifting system integration issues from local to cloud. Therefore, the first step towards the digital transformation of human resources is data integration. Data integration should not intimidate HR professionals because as we know, the data is HR data, where the IT team does not know anything about it, and the internal HR team itself knows the data well. Thus, it is the HR person who knows clearly which system or integration platform is suitable to help his work. So, no need to wait for the IT team to do so. Turning HR into a more data-oriented analytic function is difficult, but keep in mind the HR team will provide data integration solutions from the field so as to provide suggestions or inputs to improve business performance. 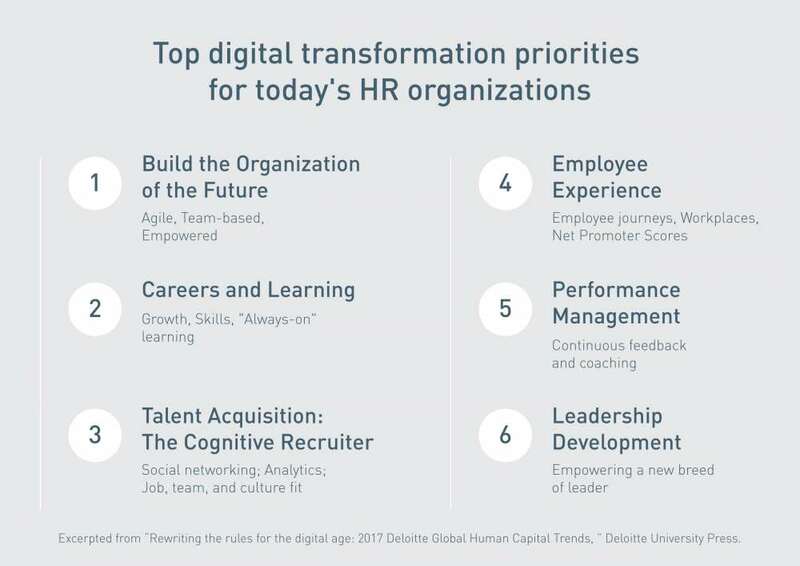 Starting from integrating data through Orange HR, all HR is undergoing the transformation. Orange HR is an HR system that provides complete and integrated HR functions that can help companies transform their digital HR.